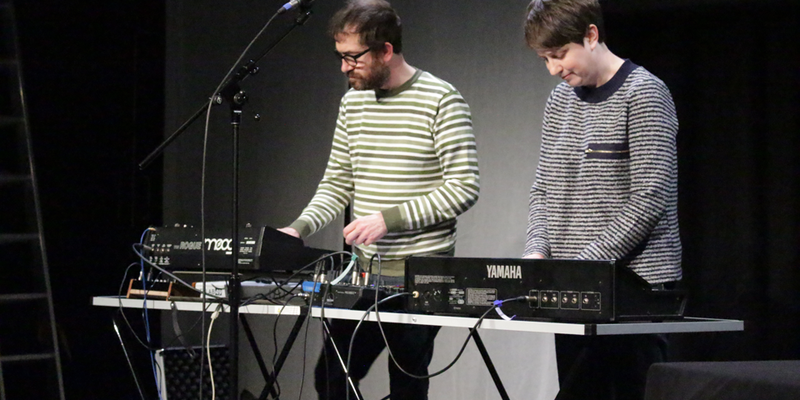 "...a sparklingly produced, fresh distillation of the spirit and bright breezy feel of classic British library electronics and BBC recordings. Services include writing, arranging and recording; from bespoke library music and soundtracks, to the embellishment of existing recordings. 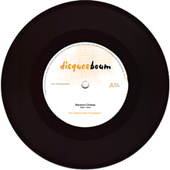 Record label Disques Boum, was launched in July 2013. 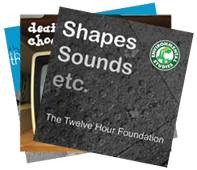 Releases on CD and vinyl include a compilation of incidental pieces from Matt Hulse’s feature film Dummy Jim, and recordings by The Twelve Hour Foundation.